The FKG Group recognises the Australian Government’s commitment to defending its territory, protecting the nation’s interests and supporting Australia’s allies. Underpinning this commitment, we are proud to deliver facilities and infrastructure for the Department of Defence, the Republic of Singapore and the Defence supply chain with the ultimate focus on enhancing the capability of the armed forces. 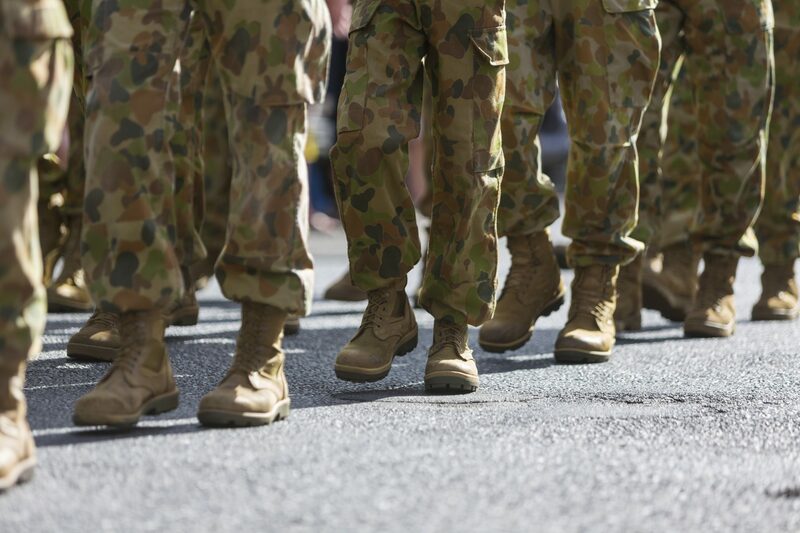 Promoting collaborative team environments with representatives from all stages of the infrastructure lifecycle, the FKG Group excels in delivering value-for-money solutions across the diverse geographic spread of the Department of Defence’s estate.